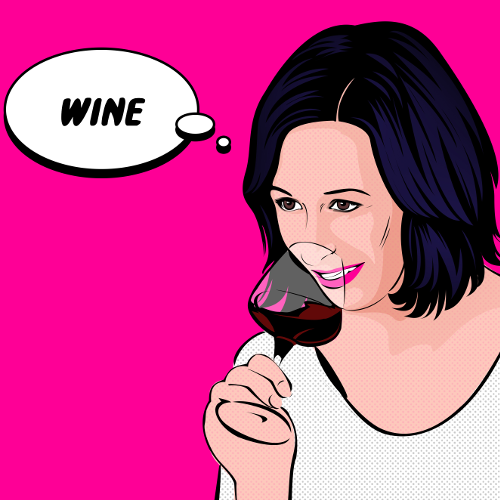 Which wine tribe are you? A collection of wine tips, tricks and hacks to help you learn more about wine and wine tasting. Grab a glass of vino, settle back and keep reading! Every single grape variety that sits on a branch of The Wine Flavour Tree has a different weight, structure and personality so take a spin around the Celebrity Wine Wheel to find out more about some of the most popular ones! Hover over the segments to reveal the celebrities! Tap the segments to reveal the celebrities!